Veneer, in simple words is a decorative covering to plywood or MDF. I would say that Veneer is one of the 5 most important aspect to Interiors. Veneer adds to the beauty of furniture and inturn your house interiors. 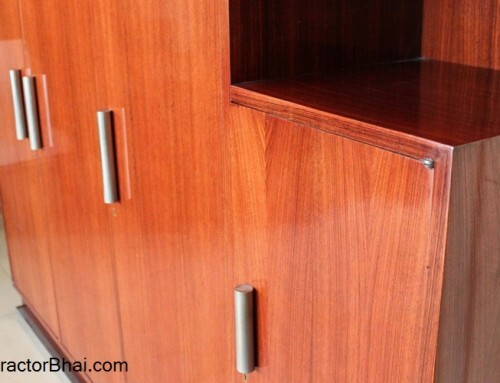 Veneer is used to enhance the look of furniture, cabinets, doors, etc. in homes and offices. 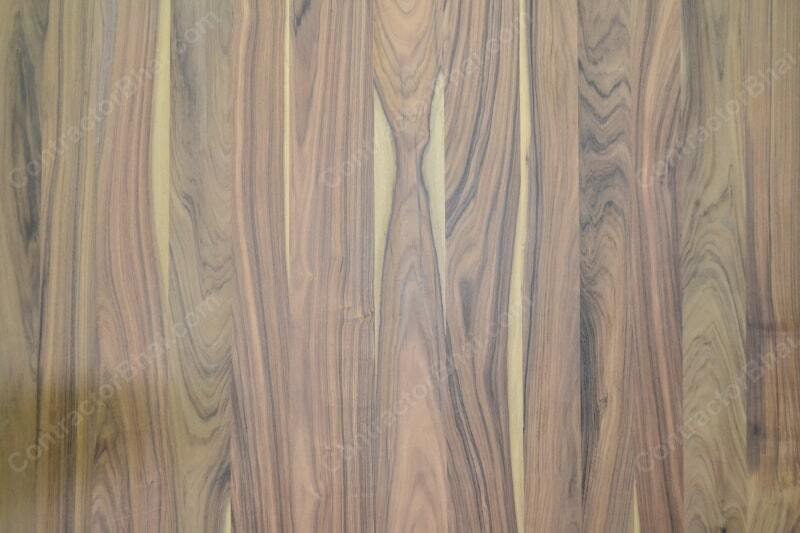 Kitchen – I would suggest all home owners to avoid using veneer in kitchens. Reason being that kitchen temperature constantly keeps on varying due to cooking. The temperature is either extreme high or low. Essentially any natural wood shall be avoided in kitchens. Because of temperature variation, the polish starts blackening. No matter how good or branded polish is used to veneer finishing, it will definitely blacken or stats darkening. This is because of spontaneous reaction of polish chemicals with temperature. 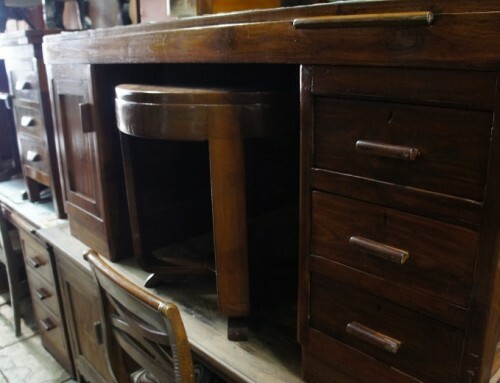 If at all home owner has opted for veneer for kitchen furniture, it certainly will need replacement within a years’ time. Bathroom – In bathrooms and washrooms, due to constant water usage, the wood especially natural wood can decay. The wood will start stinking and break easily. Natural wood could be used outside on doors for bathroom and washroom, but not inside. Veneer is always glued on or applied on commercial ply. It’s never used on marine plywood as the cost of that wood will go very high, more than double the price which is unviable. 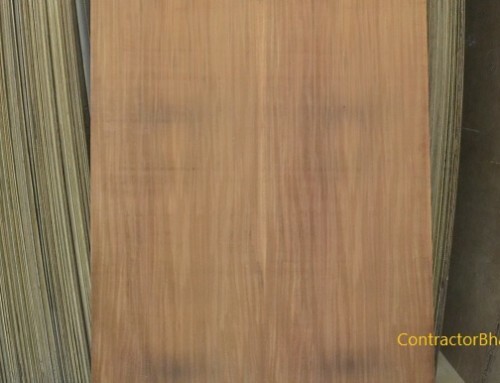 As I said, veneer is used on commercial ply on which is available locally with all dealers. Whereas veneer on marine ply is a very rarely used plywood because of its high cost and therefore it is not easily available in market. 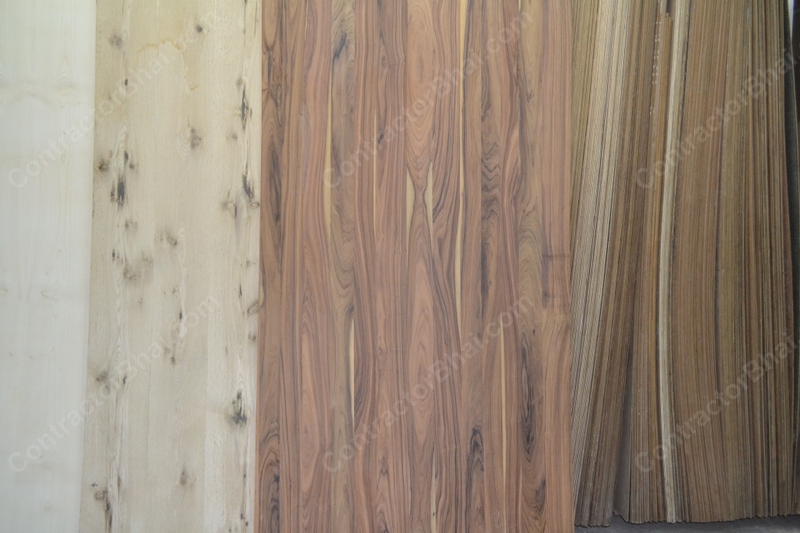 Veneer is applied on marine ply in case of custom made furniture, doors, etc. Veneers are majorly used for furniture’s in living rooms, study room, bedroom, temple room (if at all), etc. These days having wooden ceiling and beams is quite a trend. Veneer Wood planks can directly be installed to existing ceiling and beams. Wooden ceiling and beams can add to elegance of your homes. 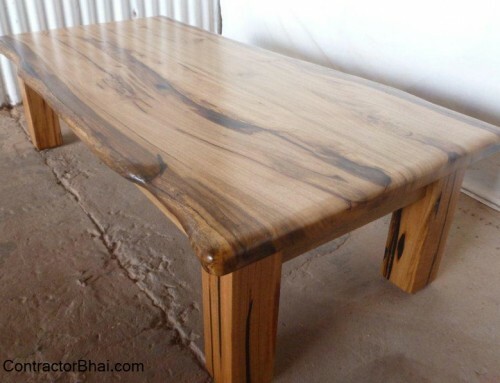 To more about which wood specie to use where, you can contact our team Contractorbhai.com. 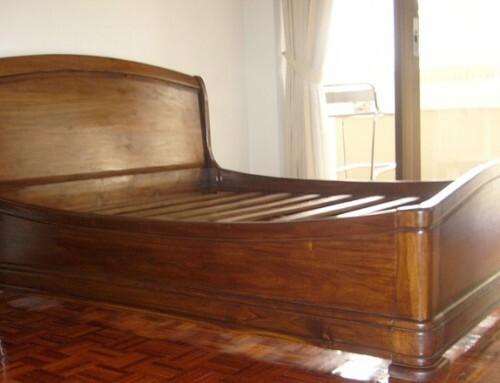 We suggest the best wood type suited for your home interiors and your style.